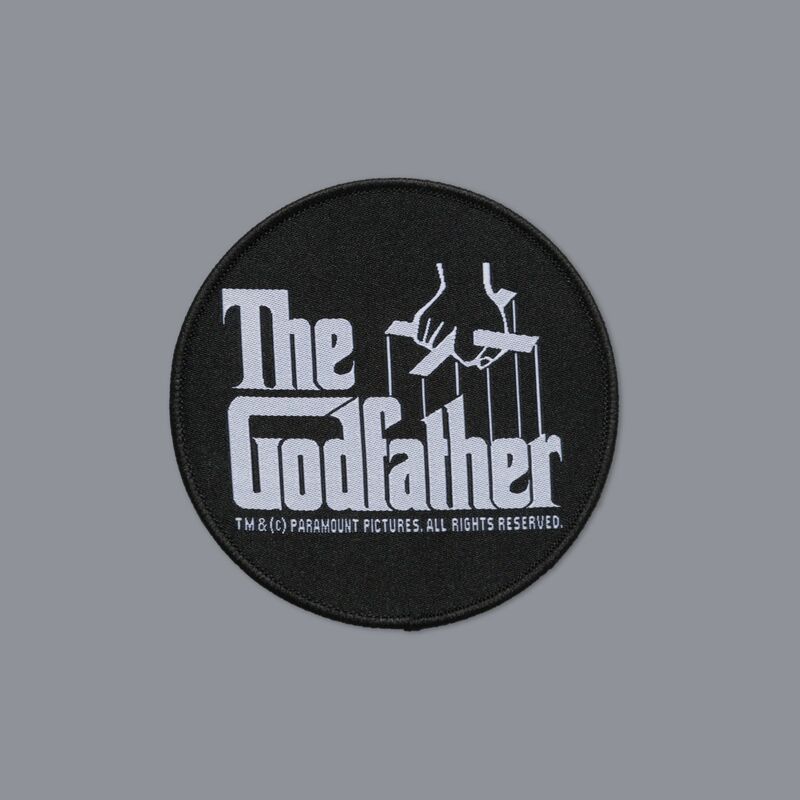 Scramble X The Godfather logo patch. Whilst the patch does have an iron-on backing, we still advise stitching for maximum stayitude/patchnicity. If you do iron on, please do so evenly and be aware that there will be some patch shrinkage. Copyright © 2018 SCRAMBLE. All Rights Reserved.